Poppy seeds are not fully formed until the plant matures, by which time the plant has lost all of it's opium potential. Poppy seeds do not contain opium or narcotics, as other parts of the plant. 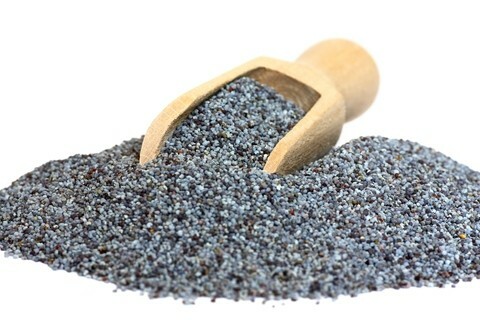 Poppy seeds are tiny, kidney shaped seeds with creamy, brown, red, bluish, red, or gray colour, depending on their origins. Poppy seeds have a nutty and a slightly sweet taste with a slightly smoky aroma. They contain protein and good amounts of lecithin, minerals, and oxalic acid. 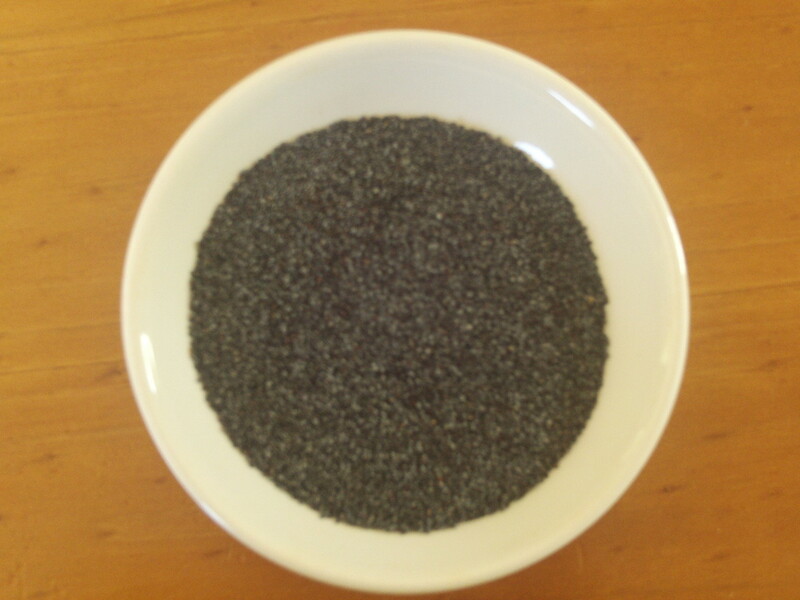 The Egyptians mix poppy seeds with honey as a dessert for their pharaohs. The Turks and Germans made a bread with poppy seeds and flour. The ancient Indians mixed it with sugarcane juice for a confection. It is available in 100g, 500g, 1kg and 15kg.